Failed Senate candidate and former Texas Congressman Beto O’Rourke faced another question about the abortion issue Wednesday while he was campaigning in New Hampshire. A student asked him if he would support legislation to protect infants born alive after a failed abortion attempt. O’Rourke replied that he trusted women to “make their own decisions about their own bodies,” without addressing the fact that a newborn has already left the woman’s body. The student asked about the “Born-Alive Abortion Survivors Protection Act” which would have strengthened legal protections for infants born after a failed abortion attempt. O’Rourke did not directly answer the question of whether or not he would support protections for infants born alive after an abortion attempt, instead giving an answer similar to one he gave earlier this week when he was asked about late-term, third trimester abortions. “The way that I would approach your question and this issue generally is to trust women to make their own decisions about their own bodies,” O’Rourke told the student. 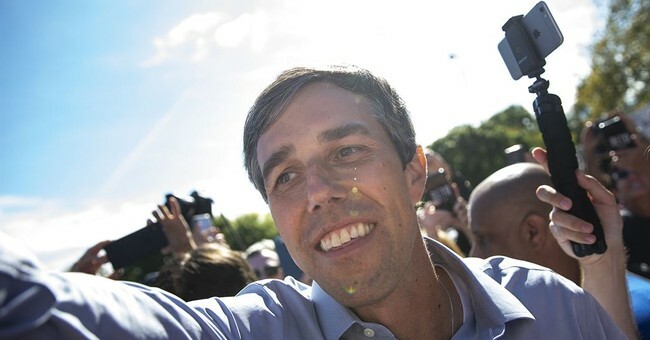 After calling for “universal, guaranteed, high quality healthcare,” O’Rourke emphasized the importance of the upcoming 2020 presidential election for defending the 1973 Supreme Court decision that legalized abortion. The measure to protect infants born alive after abortion failed in the Senate. In the House, Democrats have repeatedly refused to even consider it.